The perfect partnership is a lot like the perfect meal. It’s all about the right balance of quality ingredients. When Dallas restaurant legend Larry Lavine met catering up-and-comer Jordan Swim in 2015, they knew their unique styles and approaches to high-end cuisine would coalesce into something unforgettable.  Provision Hospitality Group proudly owns and operates premium restaurant and catering brands in the Dallas area. Each brand has its own unique and individual taste, but all share a collective vision: From-scratch, house-made foods, served with warmth, soul, and a smile. The complete prime barbecue experience. Catered. Luxury event catering with a personal touch. Looking for a choice career?